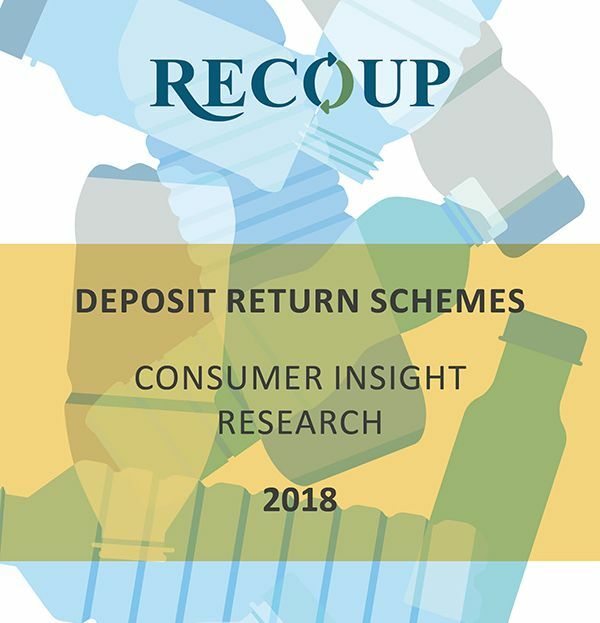 Plastics Recycling Charity, RECOUP, has undertaken consumer insight research to understand a range of considerations for a Deposit Return Scheme in the UK. 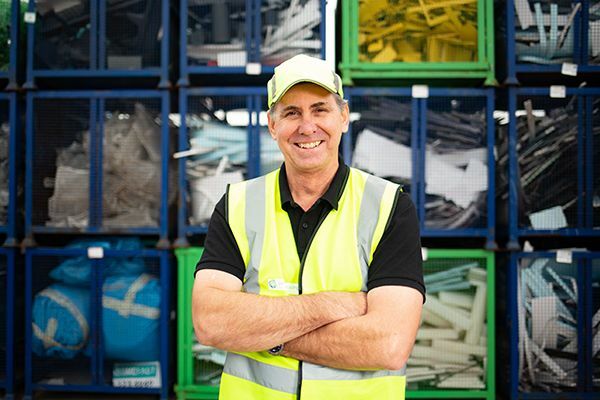 Vanden has welcomed the UK Plastics Pact Roadmap but has called for more work on the recyclability of plastic packaging. 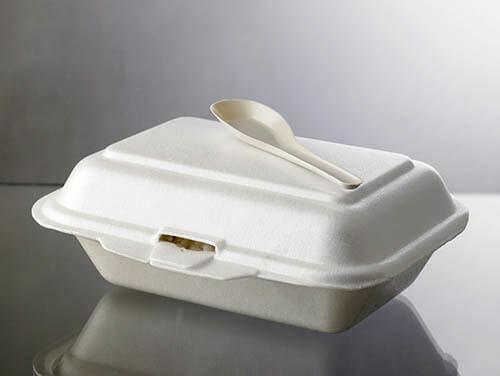 “The introduction of a tax on plastic containing less than 30% recycled content makes sense. Plastic Sheet Producers: Are You Missing a Trick? 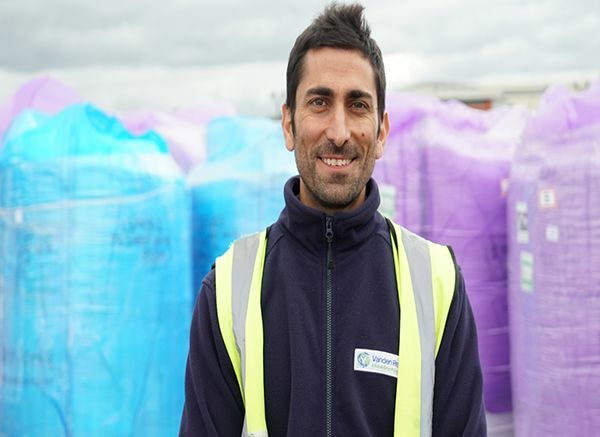 A new scheme launched by plastic waste expert Vanden will help sheet manufacturers find new and reliable sources of high-quality recovered polymers. 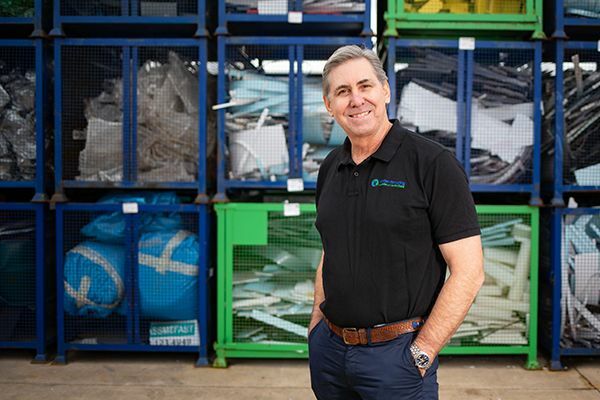 One of the founders of Vanden has relocated to the UK, reflecting the changing nature of the plastic recycling market. 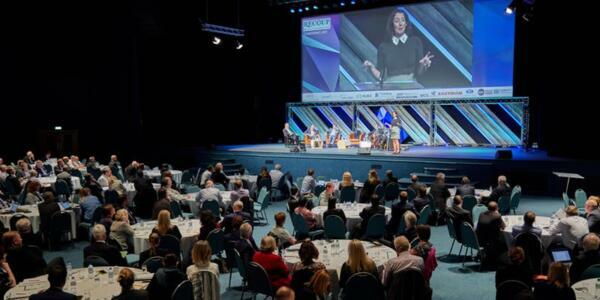 The annual RECOUP conference has become one of the events of the year in the plastic resource and recycling calendar. 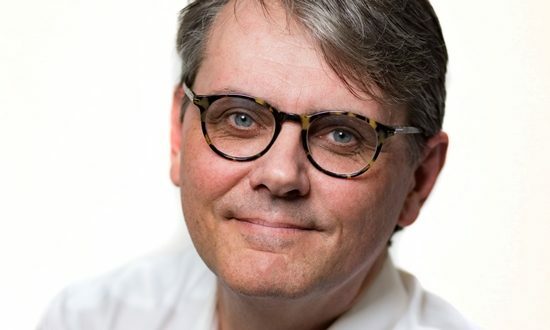 Vanden has appointed plastic industry expert Stephen Fieldhouse as General Manager of its expanding Peterborough facility. 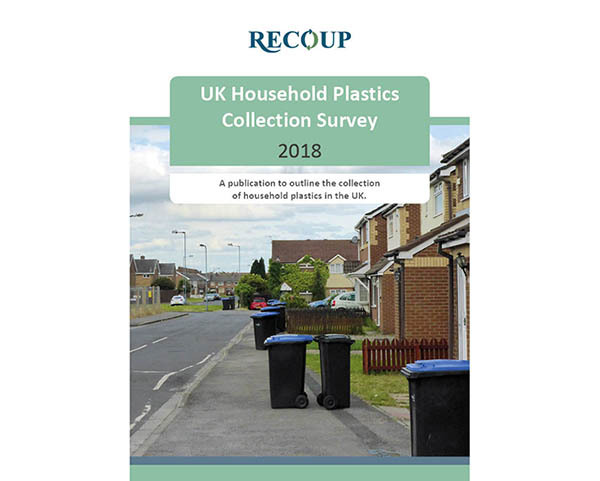 Plastics Recycling Charity, RECOUP, have launched their annual UK Household Plastics Collections Survey. 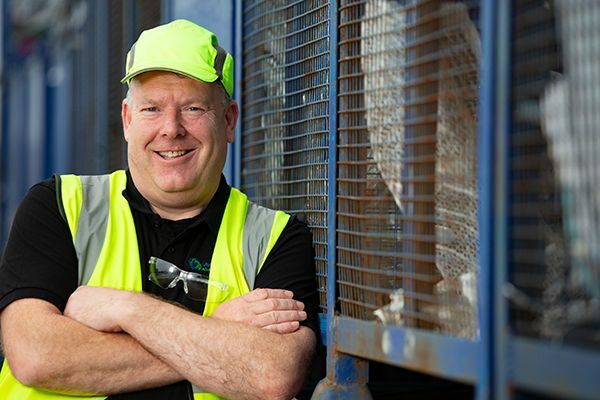 Vanden Recycling has welcomed Scott Archibald to the company as a Business Development Manager (BDM).